this too shall pass. 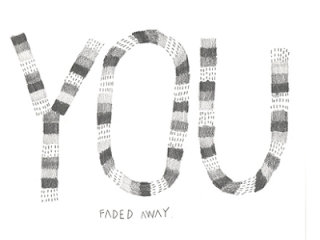 : now i see. 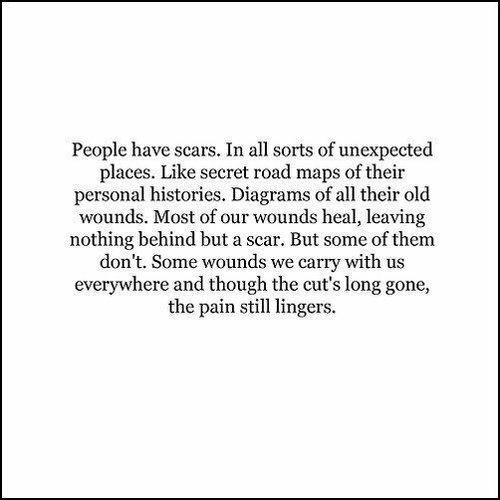 people have scars. in all sorts of unexpected places. like secret road maps of their personal histories. diagrams of all their old wounds. most of our wounds heal, leaving nothing behind but a scar. but some of them don't. some wounds we carry with us everywhere and though the cut's long gone, the pain still lingers.